Click the button below to add the Galaxy Big and Tall Executive Office Chair [OF-GLXY] to your wish list. The Galaxy Big and Tall Executive Office Chair by ERA Products features a rugged all-steel frame that comes backed by a lifetime warranty. 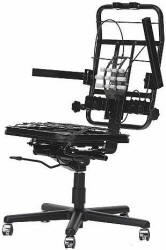 The chair accommodates users up to 500 pounds, making it one of the biggest office chairs on the market. The intensive use office chair comes in your choice of upholstery options including stain-resistant fabric, vinyl or leather. The ERA Executive Leather Chair big and tall model comes with matching trim or you can upgrade to an all-leather model. 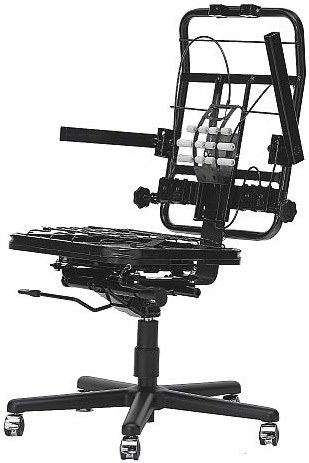 The chair also includes multiple adjustment points and flip-up arms.